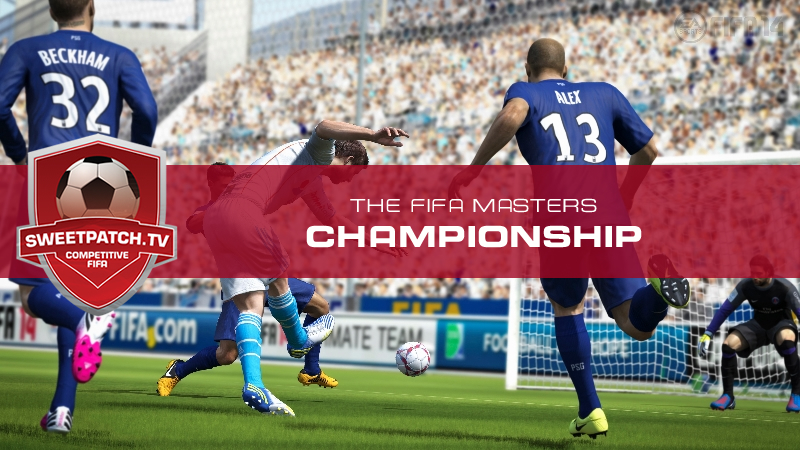 With the first Divisional Update due this Friday, we explain how this will work to enable you to easily get the maximum benefit from playing in our FIFA Masters Championship (FMC) ladders. In the second of our Gamers Guides, find out how the Divisions and Divisional Updates work. 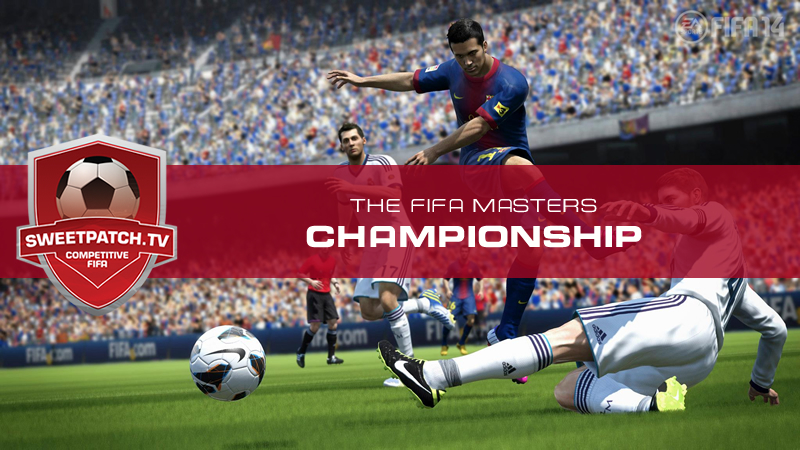 There will always be an entry division (League 1) in the FIFA Masters Championship (FMC) with an unlimited size and open for everyone. You will be able to get promoted to the higher division (The Championship) above the entry division (League 1). Divisional Updates/How do you get promoted? Each division has a specific number of relegated and promoted players (4). At the time of the division update the best-ranked players in the lower division are promoted to the division above, and, at the same time, the worst-ranked ones in the higher division are relegated to the division below, even if they have still more points than a promoted player. This ensures a top-ranked player gets a well deserved reward. We hope you found this Gamer Guide usueful and now go enjoy your FIFA 14 on our FIFA Masters Championship (FMC) ladders, play those games to get yourself promoted and we look forward to seeing how you all get on in Season 2.